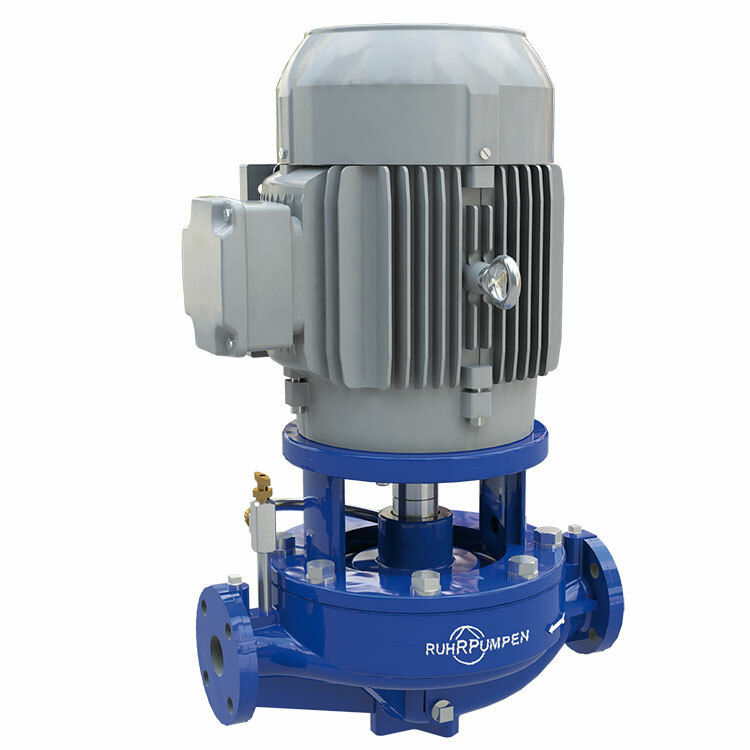 The IVP-CC model is a vertical in-line close coupled centrifugal pump. Its design allows direct connection to the pipelines, minimizing installation costs. It also features case and impeller interchangeability with the IVP split coupled model. Available in 28 hydraulic sizes.